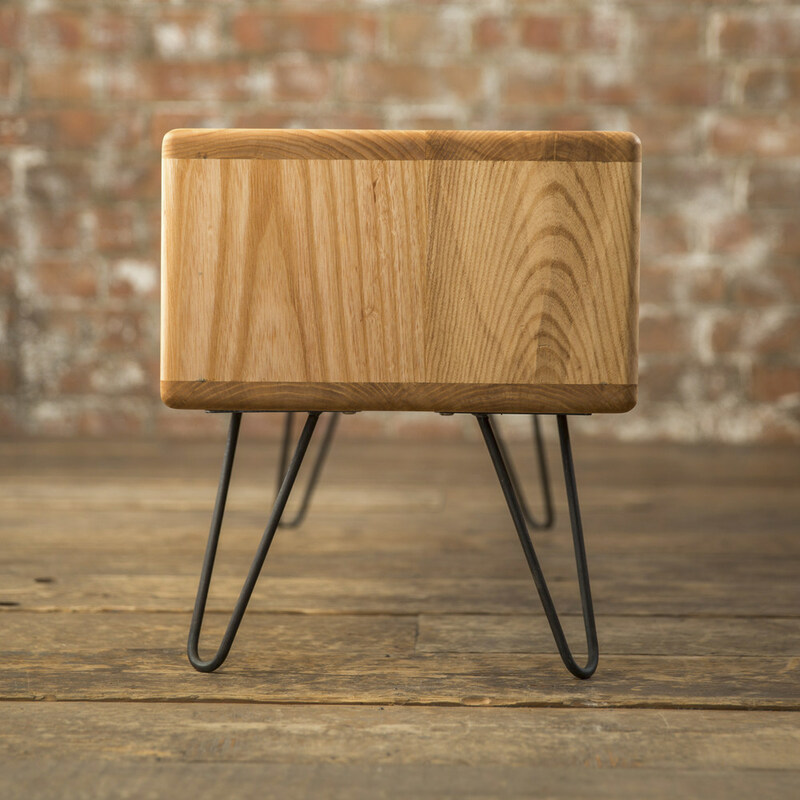 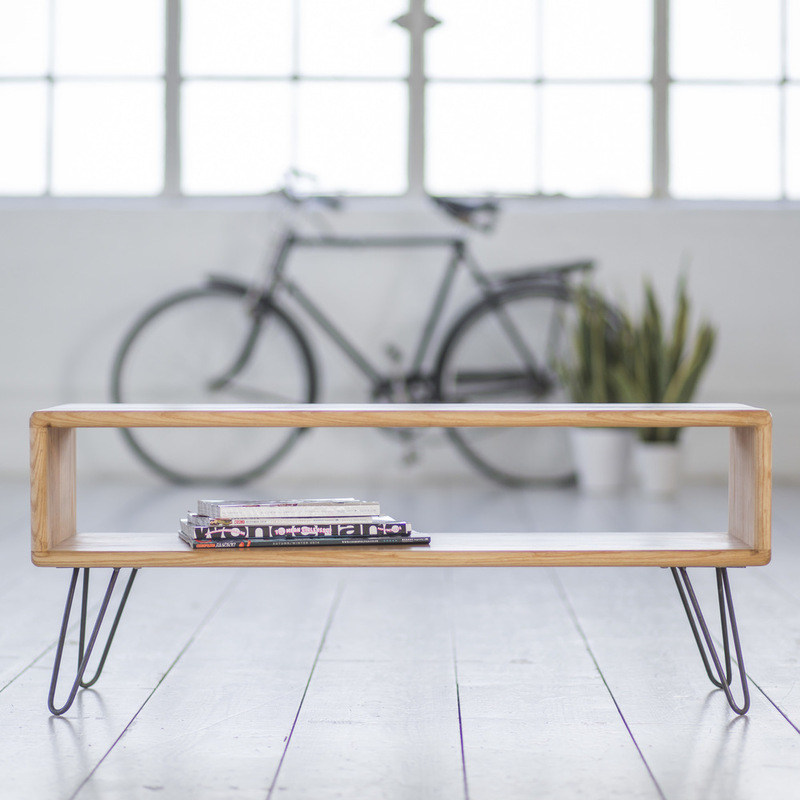 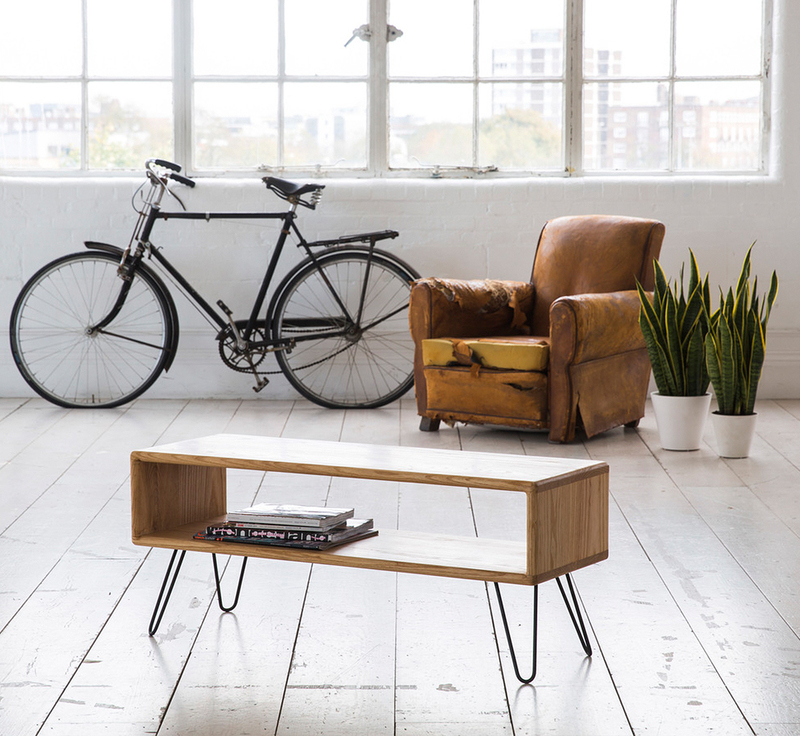 This TV table / Credenza is simplicity at its best. 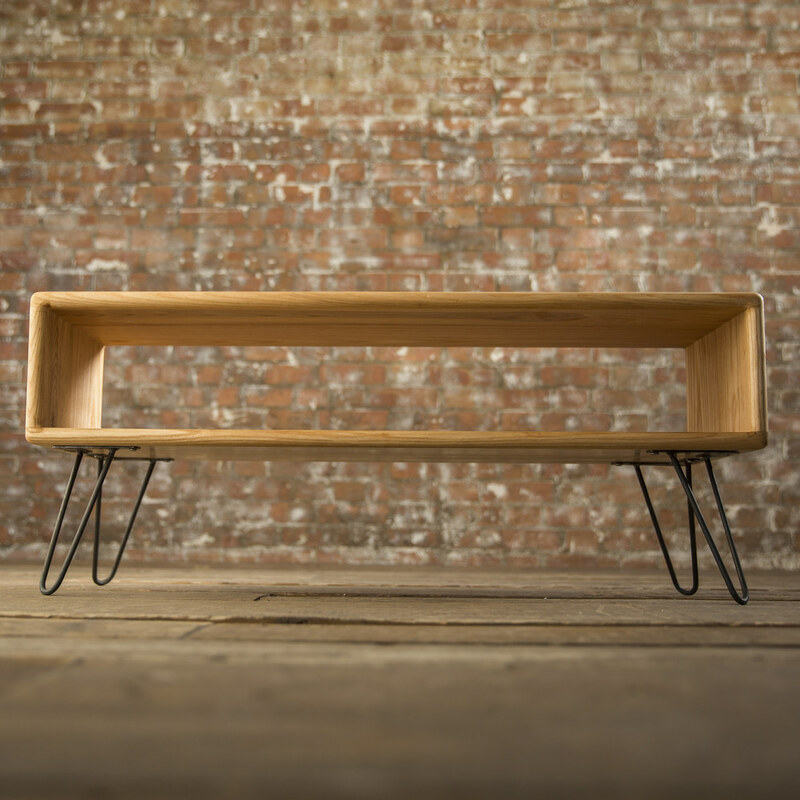 Beautiful, functional and made to last a lifetime. 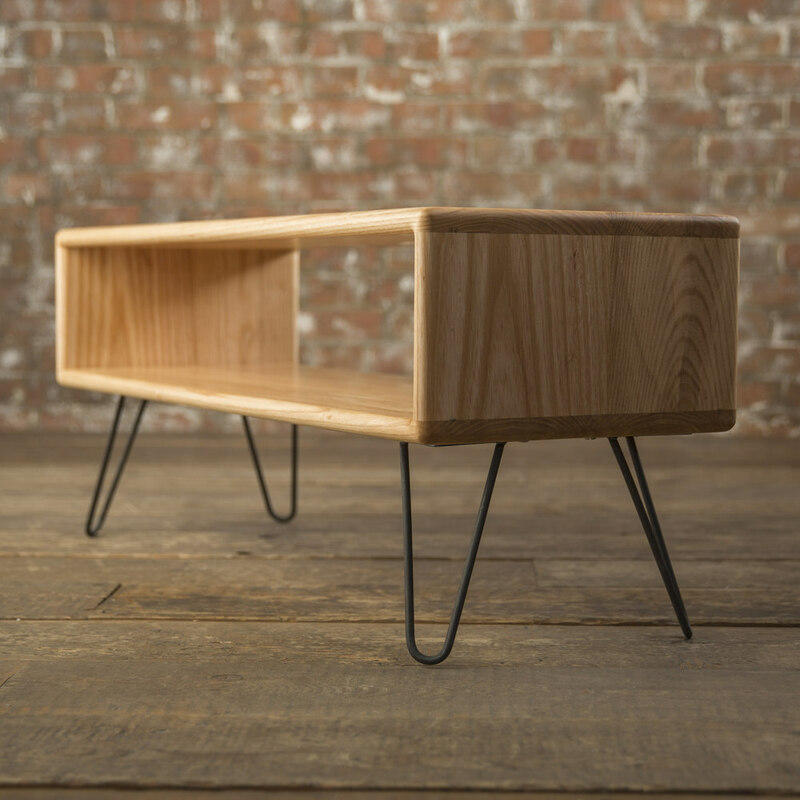 Made from hand selected full-stave Ash, chosen for its beautiful grain and variation in the timber.